Nugget of the day: Star Fox had metal legs? Anyone remember this classic Nintendo Power issue? It’s pretty old – all the way back from April 1993. 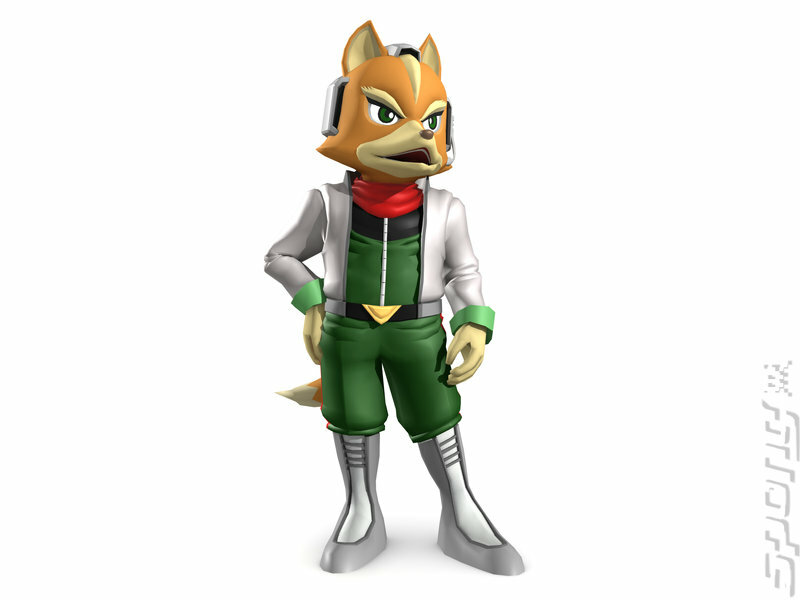 I will mention here that other titles in the series, such as Star Fox Command, make it seem as though the characters are wearing boots – see this picture for example. So in the SNES game, the Star Fox unit’s legs were amputated so that they’d be more effective in the cockpit? With Nintendo, you never know! I’m not ready to believe this theory just yet, but it’s interesting nonetheless. 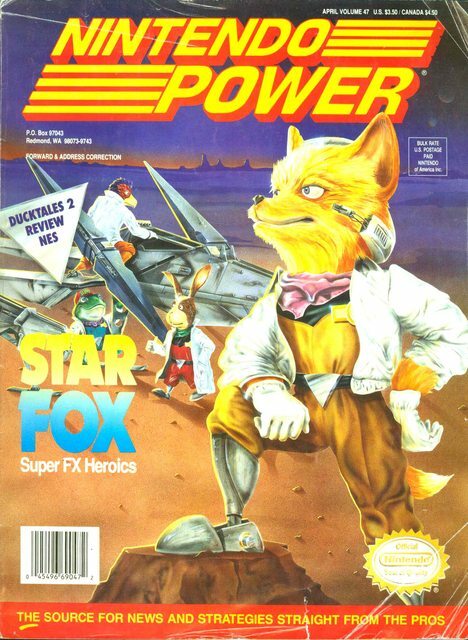 Perhaps Nintendo was thinking about having the Star Fox crew lack feet/legs early on in the series, but later changed the “metal legs” to boots. Thanks to Jake for the tip!